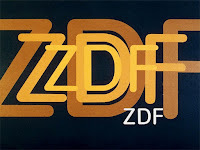 ZDF is to be found etched into the surface of the strange curving trunk like form that curves through the centre of the picture. 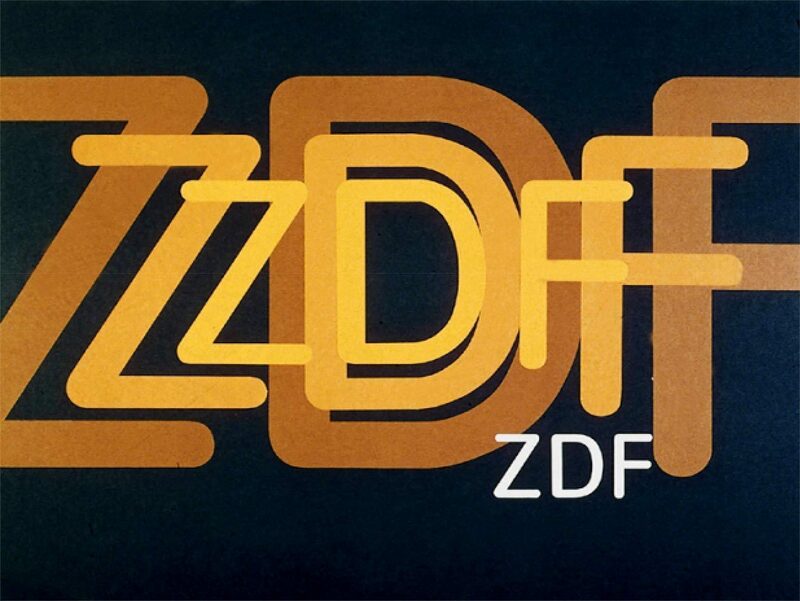 Zweites Deutsches Fernsehen, usually shortened to ZDF, is a German public-service television broadcaster based in Mainz, Rhineland-Palatinate. 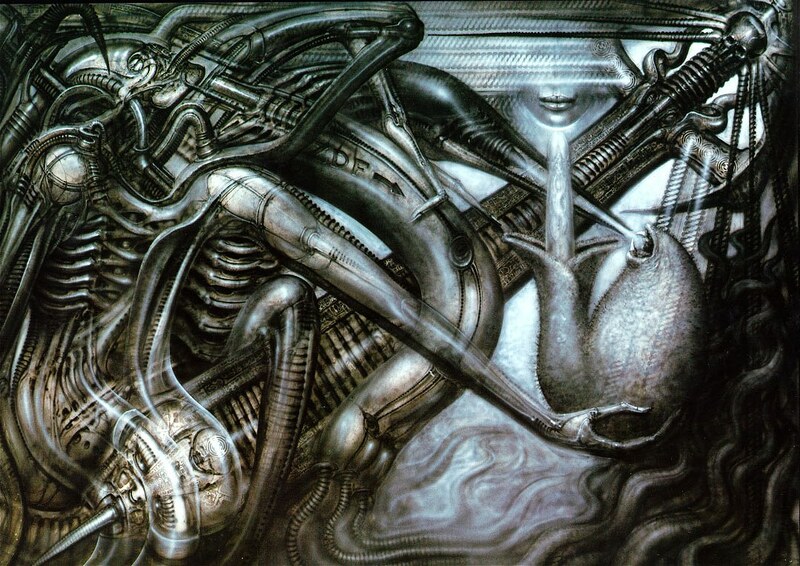 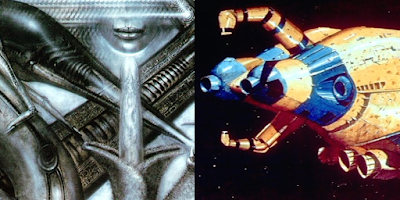 We can see one of the abstract details hanging down from below the bird looking as if it ought to form the hand holding the creature in Giger's art, and the position of the mouth of the creature grows out of the idea of the star or planet that has been given the face of a human and the curve of its brow on the side becomes the shape of the mouth of this creature as it receives a blast of fluid that looks as if it is being blasted out of the face of another creature that in the Pakal Votan tomb lid seems to be part of the tail of the bird touching the face.